COMOX VALLEY, B.C. – With the season of giving upon us, the Comox Valley Food Bank is hoping people will open up their wallets, and cupboards, to help feed the community’s hungry. 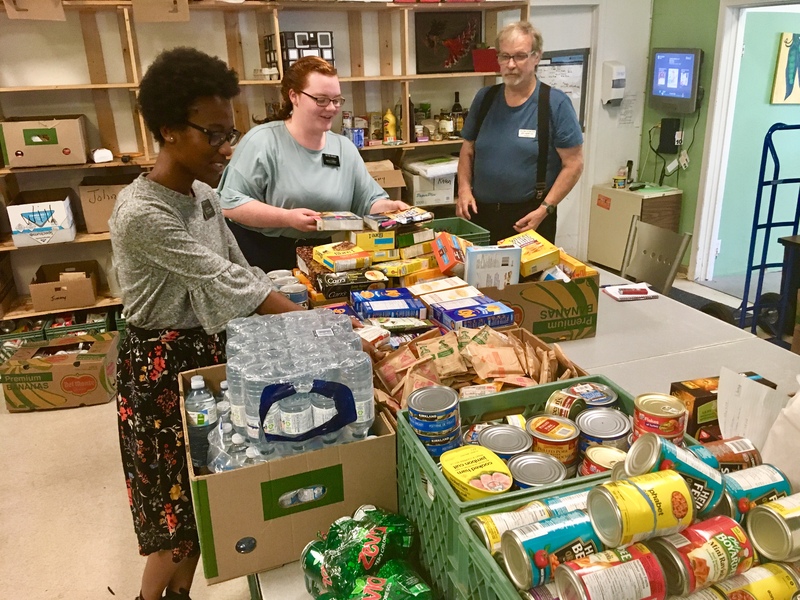 As a non-profit organization committed to reducing hunger since 1983, the local food bank gathers food and cash donations to support food distribution and collection programs. 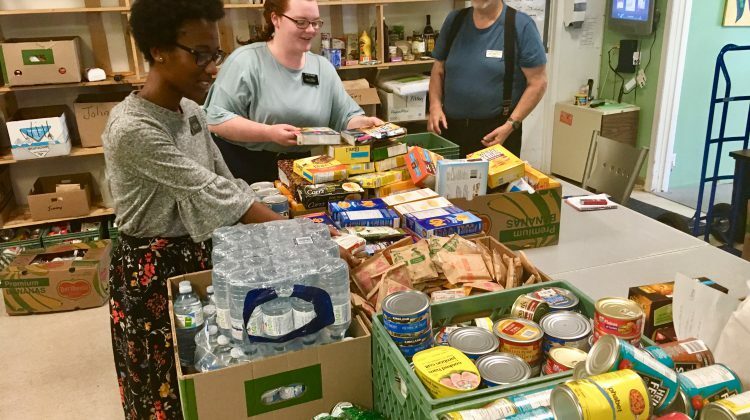 President Jeff Hampton said that while the community is consistently generous, donations in the form of non-perishables and produce, and cash, are always very much appreciated. “We have lots of produce right now, but by the end of today we’ll have given it all away,” Hampton said. “We are building hampers that we give out,” he added. Among the staples are canned beans, vegetables and fruit, fresh fruit and vegetables, meat products, and peanut butter. And while hygiene products aren’t often associated with the food bank, Hampton said they are accepted and appreciated. “Toothpaste, shampoos, hand soap… stuff like that to help out,” he said. Donors can drop off items on site at the food bank’s location on McPhee Avenue weekdays until 3:00 p.m.
From Dec. 3 to 7 from 8:00 a.m. to 6:00 p.m. each day, 98.9 The Goat will be at Thrifty Foods Cliffe & 17th Location in Courtenay for its Annual Stuff The Truck event, a food-and-fundraiser for the Comox Valley Food Bank. Donation bins are also set up at the Real Canadian Superstore, Thrifty Foods, Quality Foods, and John’s Independent Grocer in downtown Comox. “And if someone has a sizeable donation and they can’t get to us, give us a call and we can send a truck out and hopefully pick it up,” Hampton said. The Food Bank has more than 7,000 recipients listed on its files but helps, on average, between 1,200 and 1,300 families each month. That number has grown considerably over the past 35 years that the food bank has been in operation. But Hampton noted that the number seems to have plateaued, of late. “People leave or they pass on, or they get employment, but we’re still getting new people who are coming in all the time,” he said. Hampton thanked the community for its generosity.